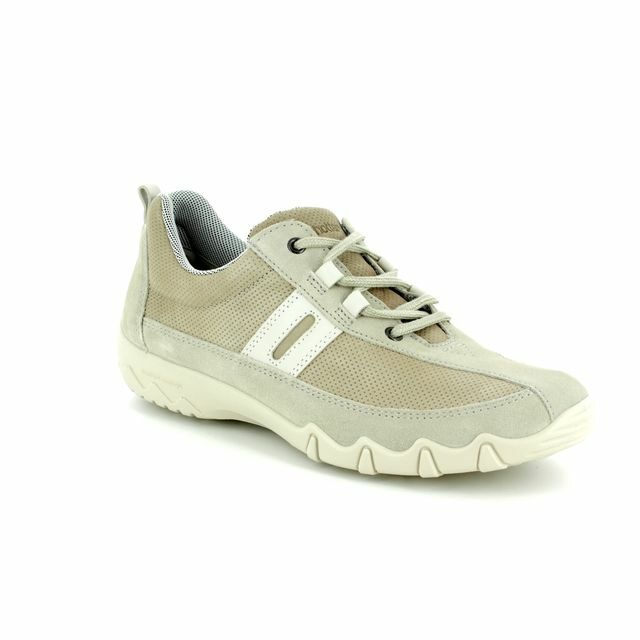 Hotter bring us 7207/53 LEAP E FIT. 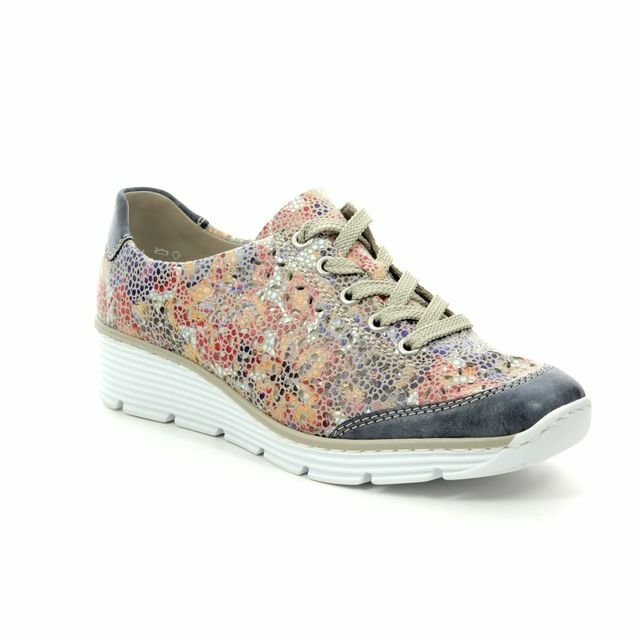 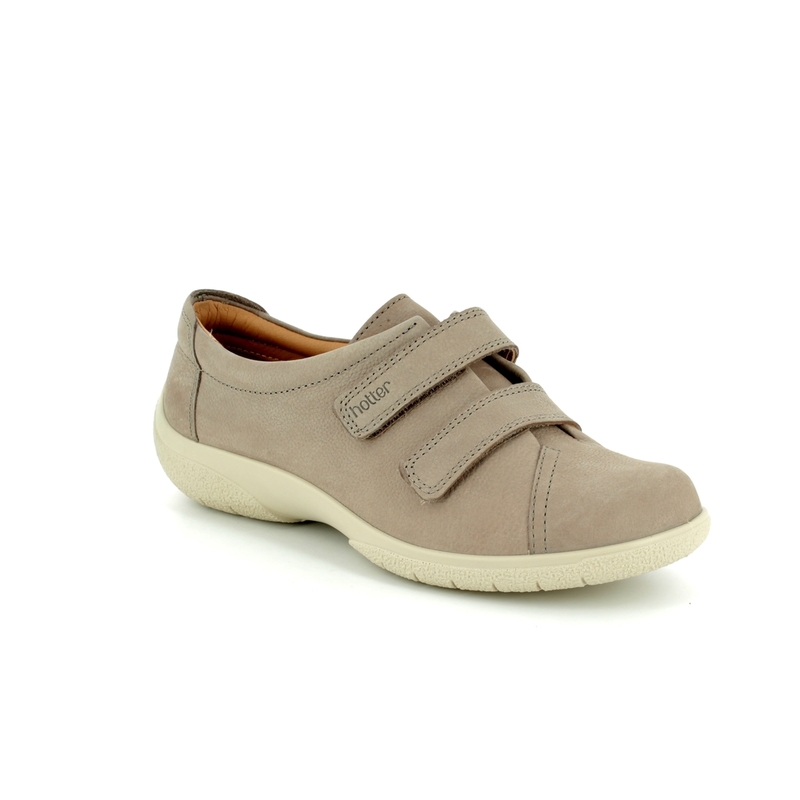 Perfect for the summer, these ladies comfort shoes are stunning in their simplicity. 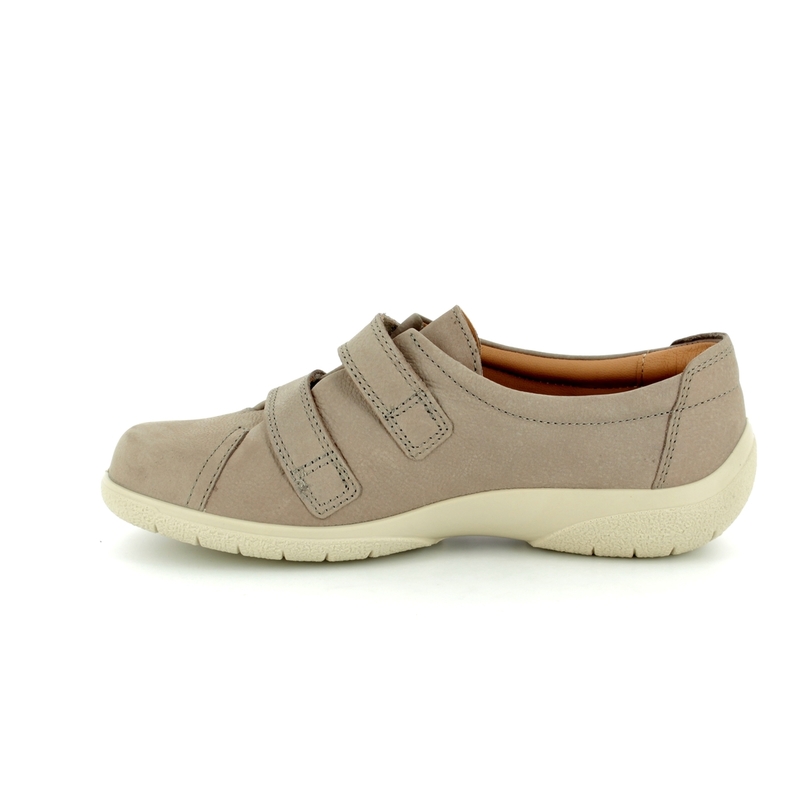 The taupe nubuck upper pairs with the white sole unit for a sleek, streamlined finish. Hotter have used a dual velcro strap fastening for an adjustable and easy to use fit. 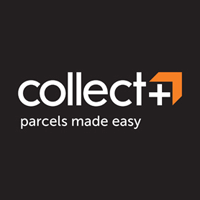 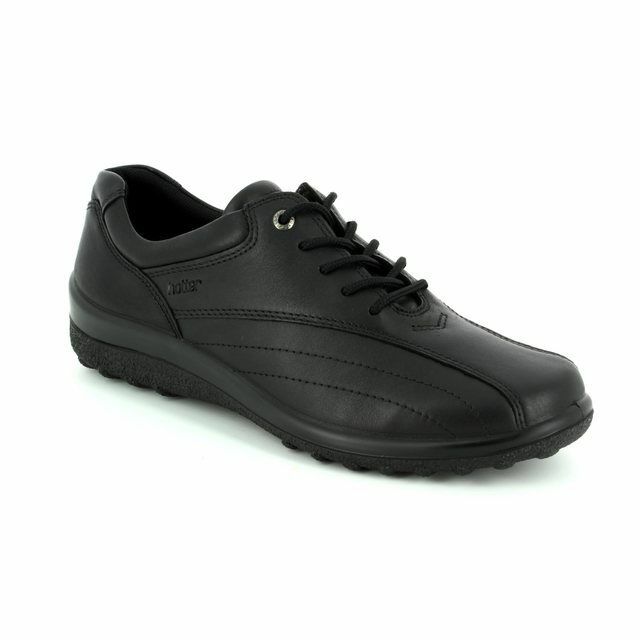 The polyurethane sole unit is fantastically lightweight and flexible with a slight elevation of 2.3cm approx. 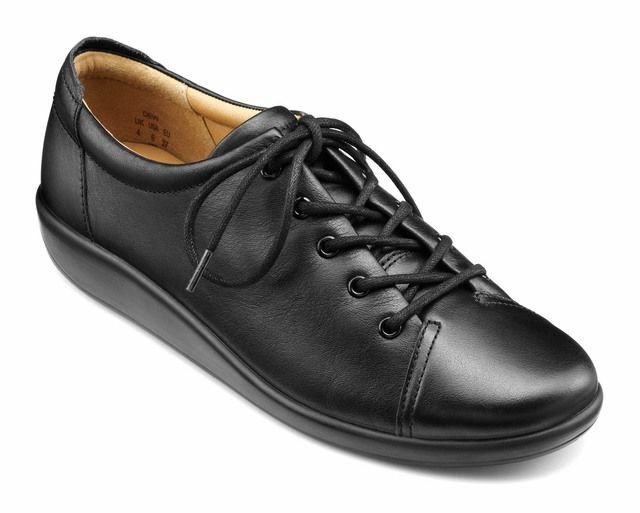 Padded ankle collars pair with a deep toe box and padded leather insole to ensure these Hotter shoes are fantastically comfortable. 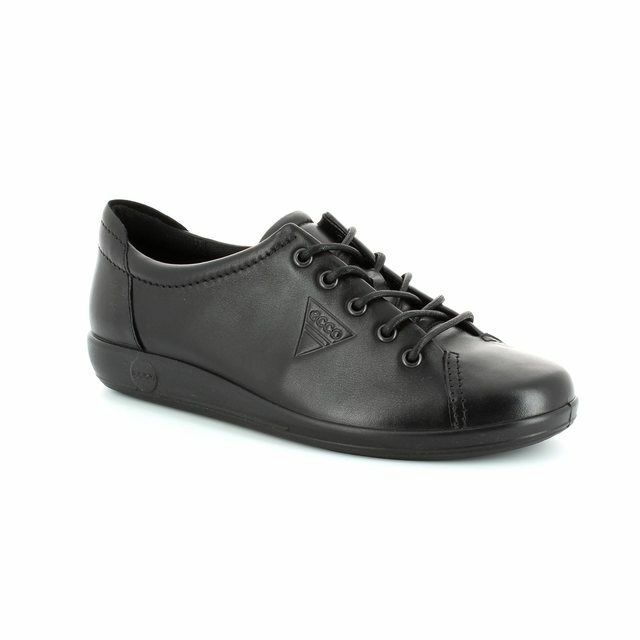 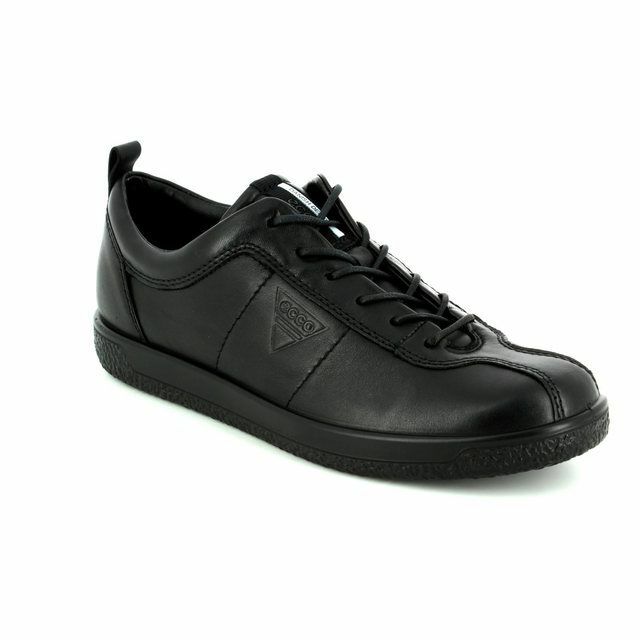 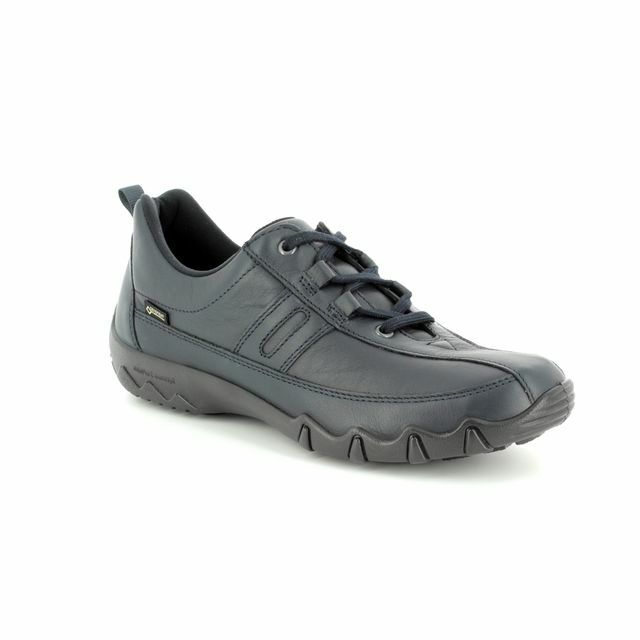 A removable insole also allows these E fit shoes to be used with orthotics. 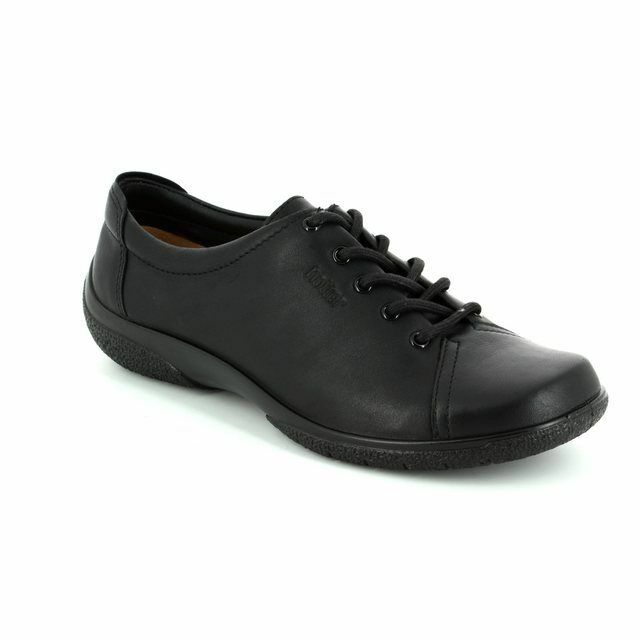 Also available in blue, these ladies shoes are a real must have. 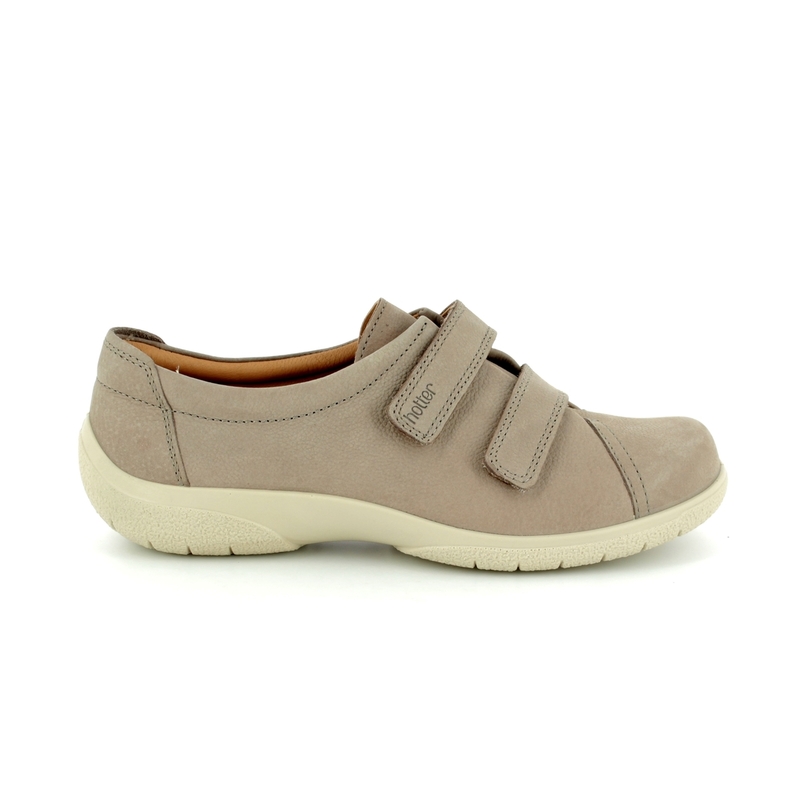 Buy your Hotter ladies comfort shoes from Begg Shoes, an official Hotter stockist.